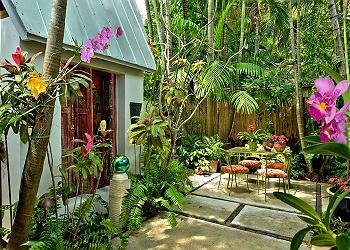 Key West is a laid-back island, where time seems to slow down, but that doesn't mean you want slow internet. 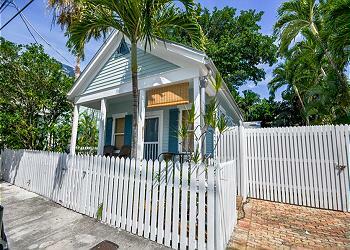 To keep you connected on your Key West Vacation, many of our vacation rentals come with high-speed Wi-Fi internet. 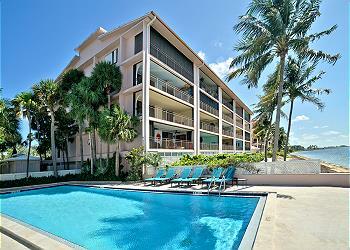 On this page, we feature Key West rentals with fast Wi-Fi, perfect for business and catching up with family and friends on social media. Be sure to share your posts and pictures! 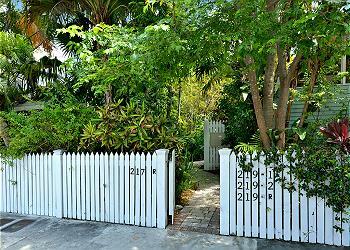 Stay Connected with Wi-Fi on Key West! Tucked away in an inviting compound you'll find a blissful retreat called Namaste; a tranquil and relaxing one bedroom cottage. The quiet compound is located just one block from Duval Street combining the best of both worlds: relaxing and taking advantage of all that Key West has to offer. 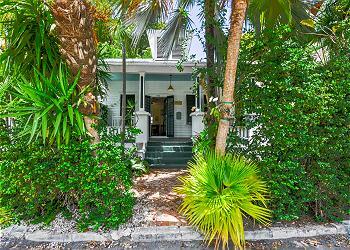 28 Day Minimum Rental: Newton Street Hideaway is located in The Meadows of Key West, a lovely, quiet and historic neighborhood known for it's tranquil tree-lined streets and classic architecture. 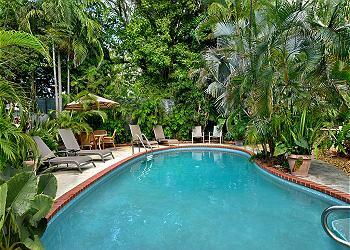 28 Day Minimum Rental: A perfect spot for two couples, two singles or others wanting privacy as well as togetherness. 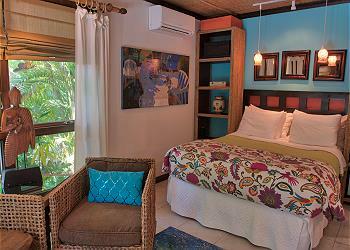 This one bedroom, one bathroom house also boasts a separate cottage bedroom with its own bathroom. 28 Day Minimum Rental: This cute cottage just off of Frances Street is a great hideaway, still in Old Town, but a great central location to get to the Historic seaport or new town.